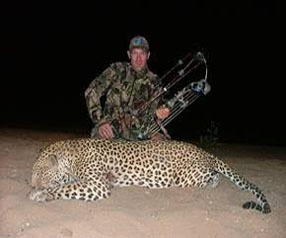 Namibia Dangerous Game - Namibia Hunting Packages! We are your guide to adventure worlwide: Africa, South America, Costa Rica, Bolivia, Guatemala, Panama, Nebraska. 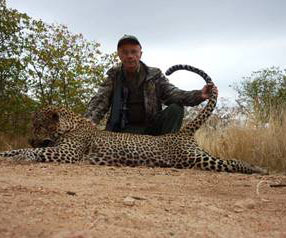 Leopard hunting takes a special breed of PH, and our professional hunter, tracker, driver and skinner fits the bill perfectly. 1 x 1 - $16,000.00. 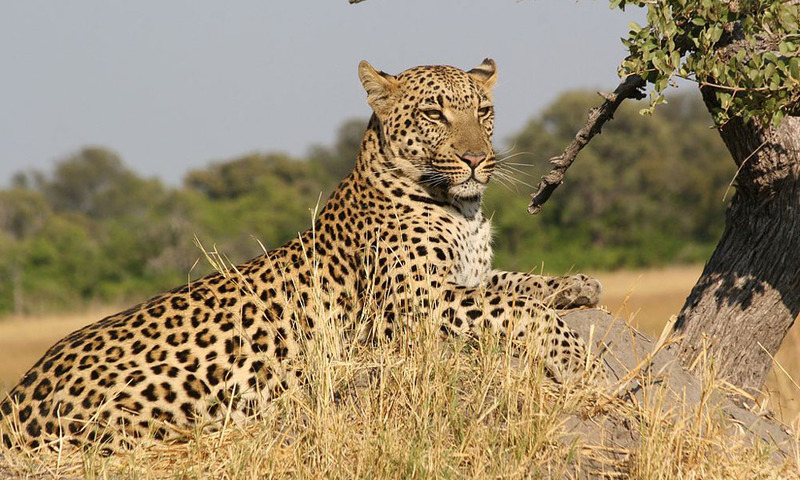 14 Days, 12 Days of Safari.